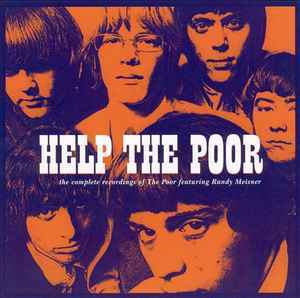 Help The Poor the complete recordings of The Poor featuring Randy Meisner. All tracks digitally remastered. This compilation (c) 2003 Sonic Past Music.